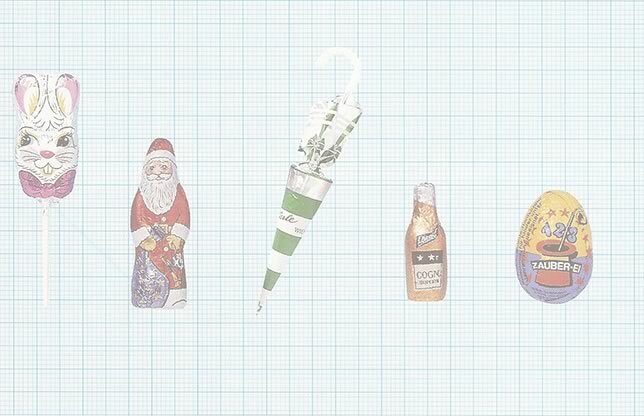 Rasch GmbH of Germany specializes in foil wrapping chocolate novelty shapes. Their broad equipment range covers nearly any size, shape, and wrapping style that you may desire. The throughput ranges from 35 to 400 pieces per minute. 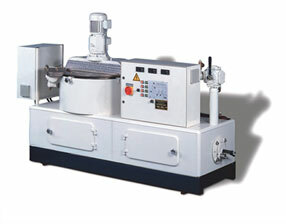 Rasch also has available the TR series of tempering machines. The TR tempering machines range from 200 kg / hour to 4,000 kg per hour. 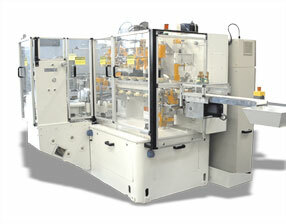 The TR is extremely easy to changeover, clean, and the most reliable automatic tempering machines on the market.